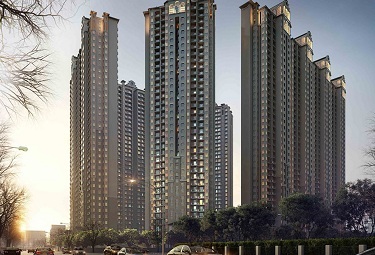 Aims Golf Avenue 2 Noida presents all new 2BHK & 3BHK apartments over 5.5 acres of greenery land. 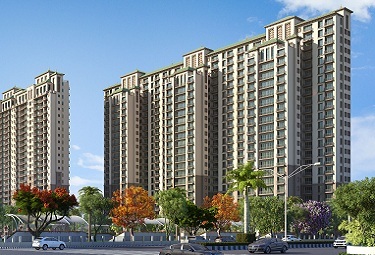 These apartments combine the latest amenities & specifications at the central place of Noida. 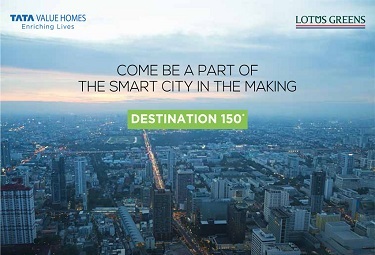 It has easy connectivity to Metro and 15 min drive for Mahamaya Flyover. 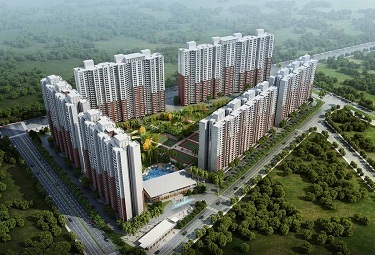 Around the locality, surrounded by schools, hospitals and shopping malls. 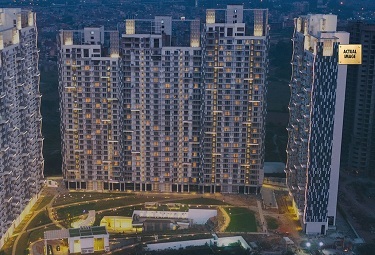 You can reach Noida City Centre Metro with a distance of 4.5KM. 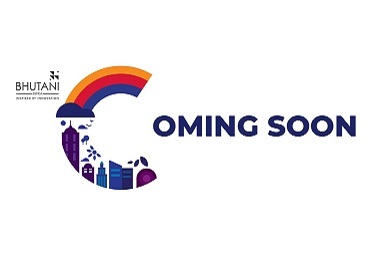 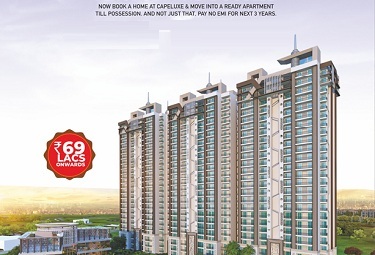 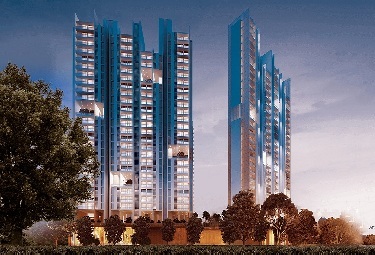 Angel Golf Avenue 2 Sector 75 Noida having 6 high rise tower to develop 638 units including 2BHK & 3BHK. 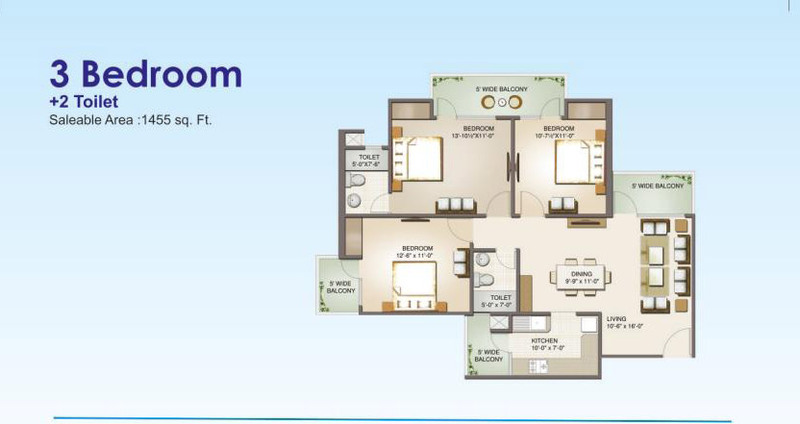 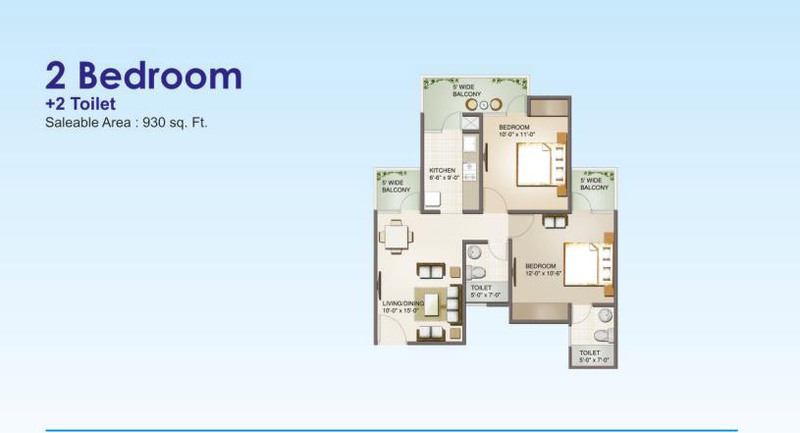 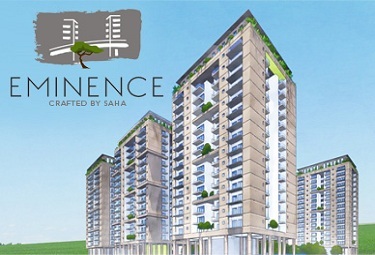 The floor plan ranges from 930 Sqft to 1765 Sqft with better amenities & view from your location.